Information and communication technologies for promotion and development of sustainable tourism around cultural and natural destinations. Summer school IDEAL-Tourism seeks to contribute to capacity building and knowledge advancement in the interdisciplinary research field, cross fertilizing tourism and technology studies, and in particular around the use of ICTs for the promotion and development of sustainable tourism at cultural and natural destinations. 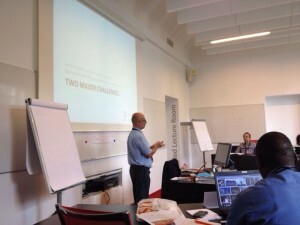 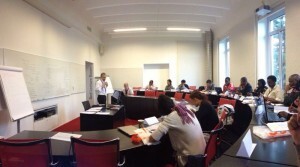 The summer school blended online activities as well as a two-weeks residential seminar. 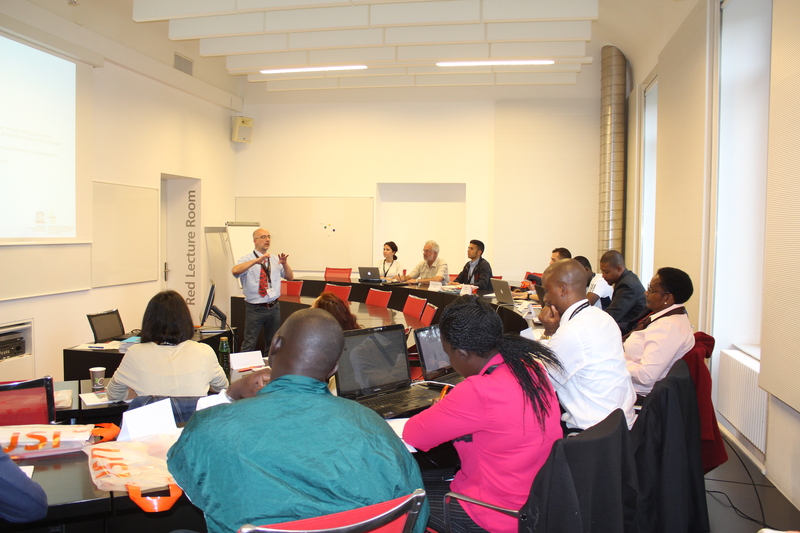 Online activities started two months before the residential seminar, and were comprised of preparatory readings and discussion activities. 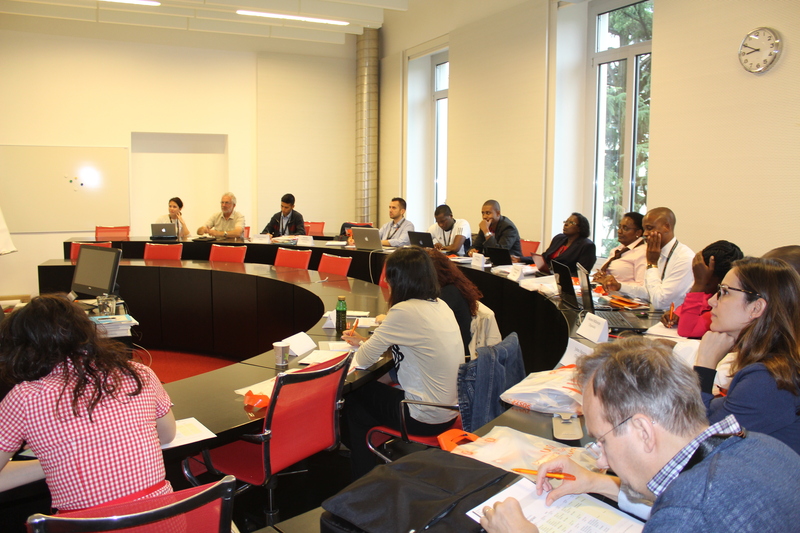 The residential seminar featured lectures by leading international scholars, as well as applied skills seminars on research methods lead by expert post-doc researchers. 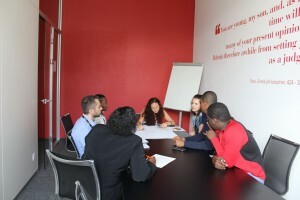 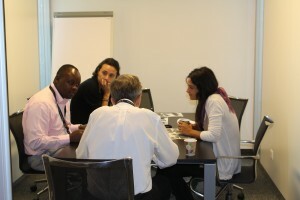 In addition participants developed a group-work projects. 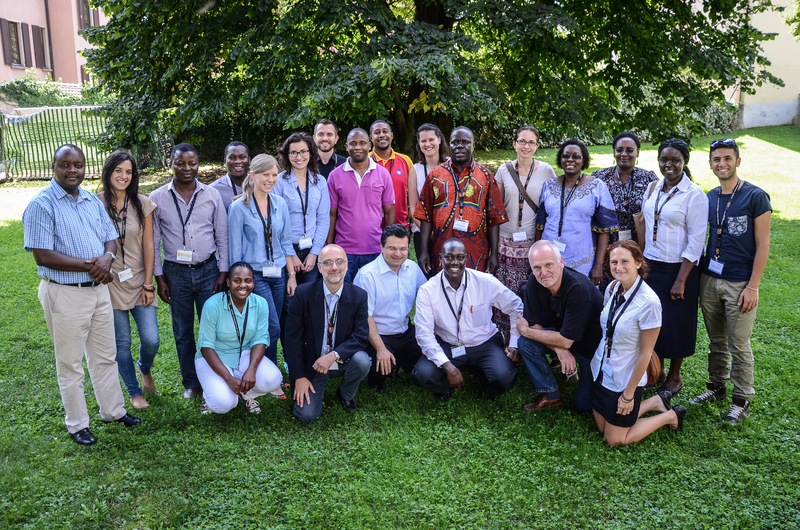 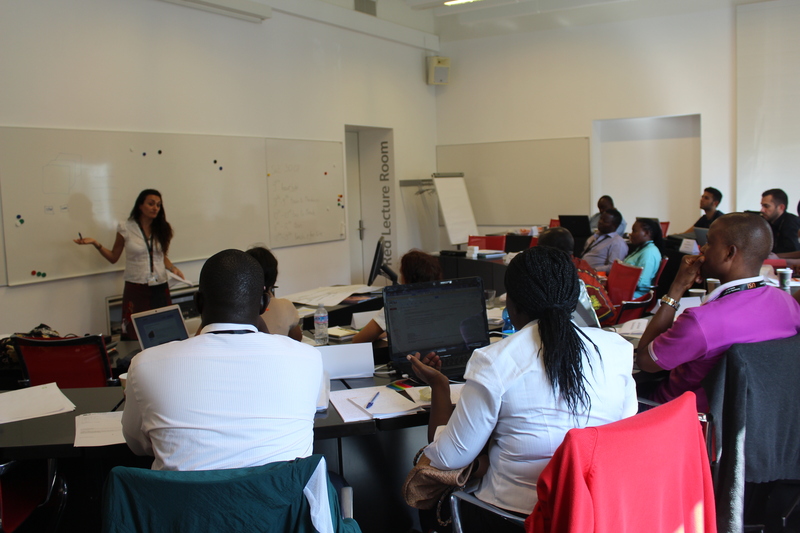 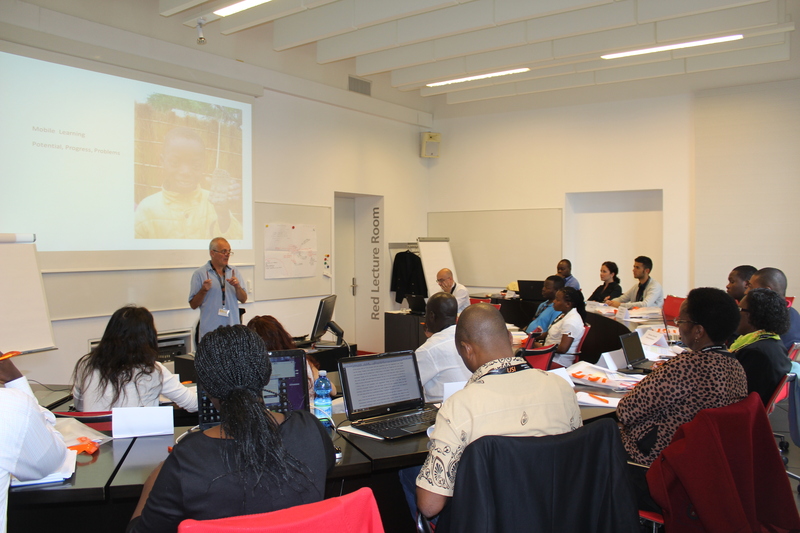 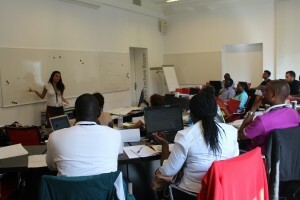 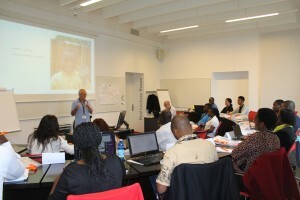 IDEAL summer school attracted 24 participants from 9 different countries (Switzerland, Italy, Greece, China, Kenya, Mozambique, Uganda, Canada and UK). 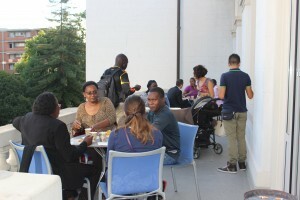 See further comments on our FaceBook group. 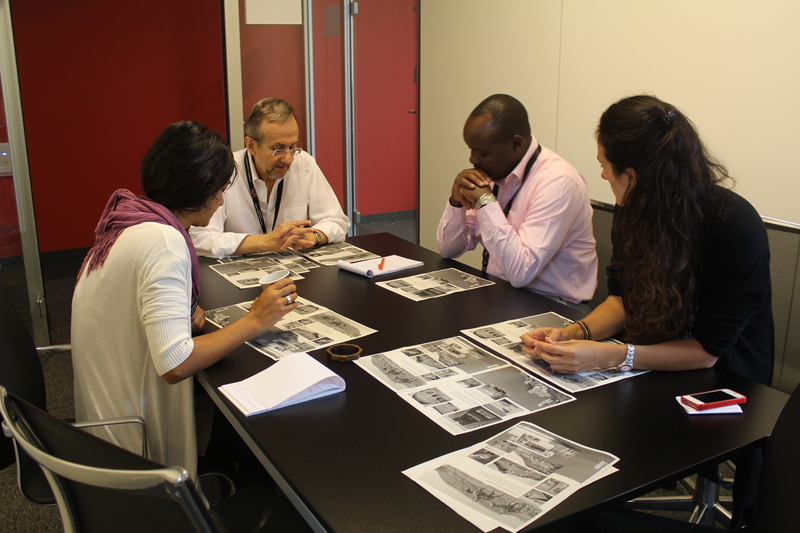 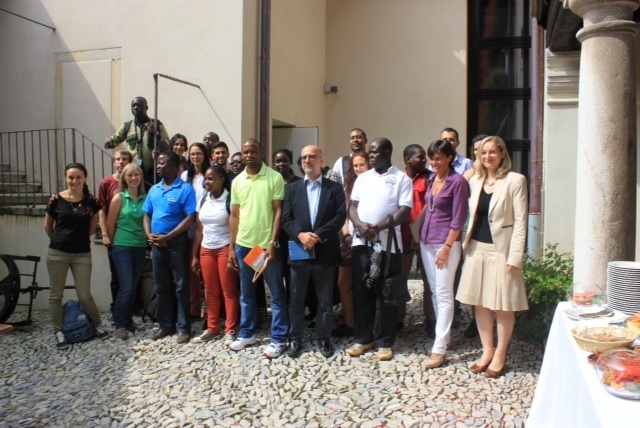 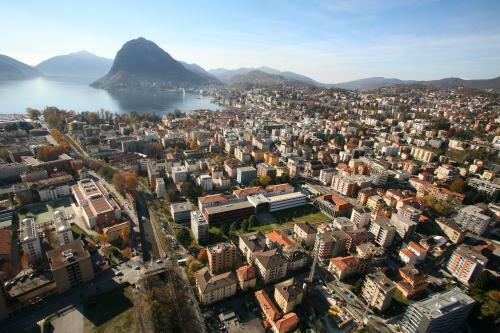 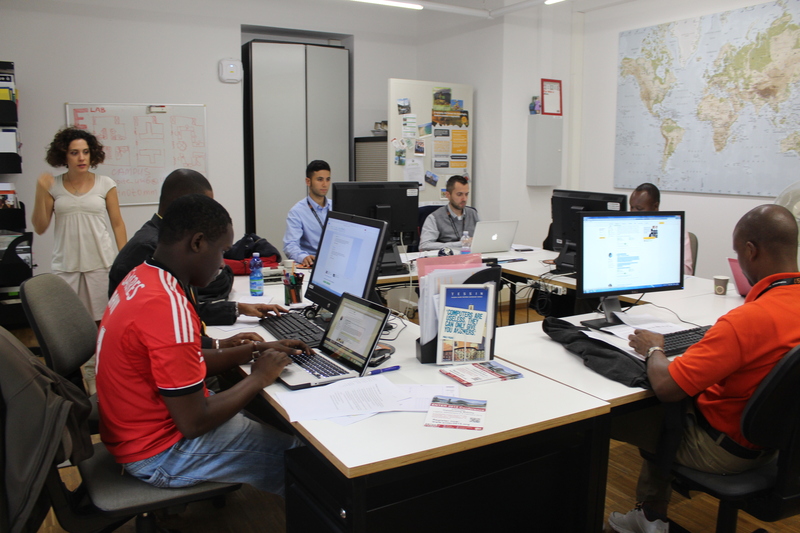 IDEAL Tourism Summer School was sponsored by the Swiss Commission for Research Partnerships with Developing Countries (KFPE); it has been also supported by the City of Lugano, Area Tourism and Events, Fondazione del Monte San Giorgio, and the Castles of Bellinzona. More information about the next UNESCO Chair Summer School coming soon.